Hydrotherapy has been known and used for ages as a treatment and stress-alleviation method. This effective therapeutic method relies on using water to influence human body from outside. Our philosophy wants that all our treatments provide healing as well as relaxing and regenerating effects. Also named whirlpool massage. Water heat and its whirling movements have a local therapeutic impact on a chosenpart of the body. 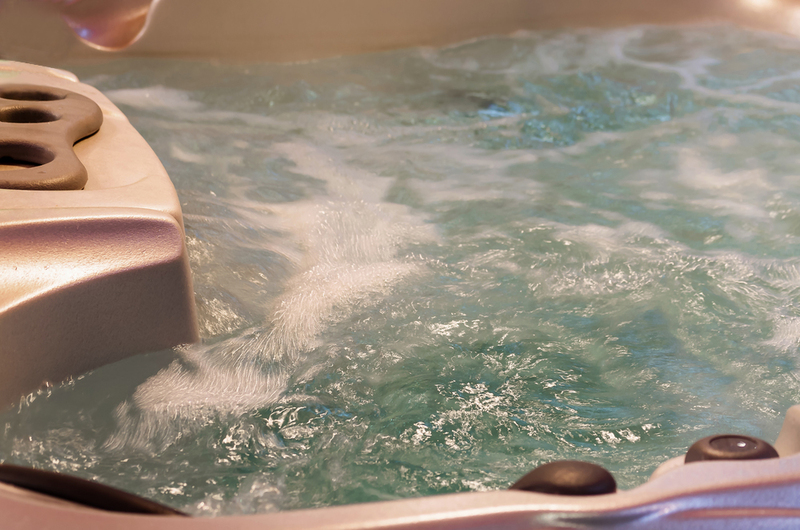 Whirlpool bath is used in chronic inflammatory conditions, post-traumatic conditions, chronic joint inflammations and in cicatricial contractures. Hydrotherapy treatment based on an extra water stream operating under specific pressure. The massage impact on the body will depend on the water temperature and pressure, which is gradually increased in the course of the procedure. Underwater massage is used among all to treat movement apparatus disorders and neuralgia, and in particular sciatic nerve conditions. Perl bath takes place in a special bathtub equipped with nozzles to distribute air bubbles which will softly irritate the skin and have a micro-massage effect. The treatment is relaxing, and, additionally, dilates capillaries, boosts metabolism, has an analgesic effect and can be used to address insomnia.